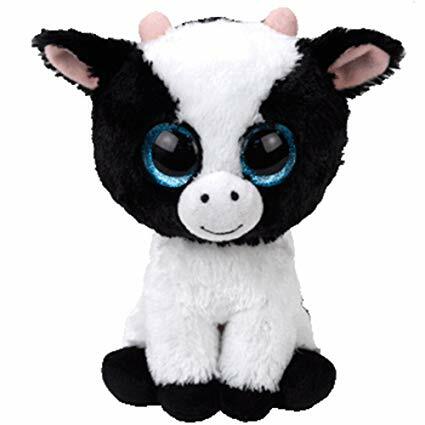 Butter is a black and white cow with large glittery blue button eyes and an embroidered mouth and nostrils. She has two tiny peach coloured horns and black hooves. The inside of her ears are also peach coloured. that’s my way of saying “I love you”. Butter was released in April 2017.